Disquera: Cash Money Records/Young Money Ent./Universal Rec. 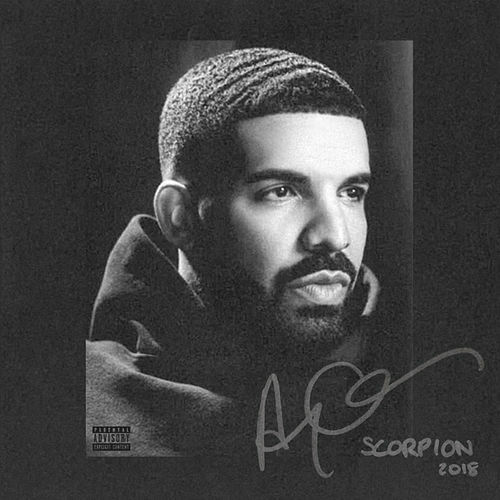 “MVP, from ’09 all the way to ’16,” Drake boasts on “Pop Style.” But it’s telling that verses from the two men who could challenge that claim -- Kanye West and Jay Z (who is billed on the single as “The Throne”) -- are absent on the song’s album version. 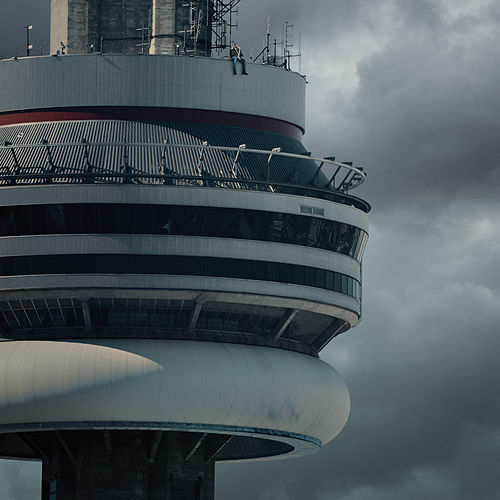 Drake’s fourth album finds him lost and paranoid, mulling over memories of past affairs on “Keep the Family Close,” and attempting to replicate the easy, lovely croon of early singles like “Best I Ever Had.” He wants to evoke a winter of the soul; “9” bears howling wind effects, as if he’s surviving a cold Toronto winter. 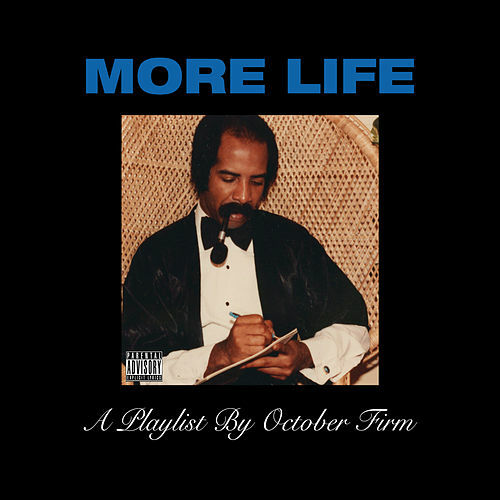 It’s remarkable to hear the late Pimp C’s voice light up the beginning of “Faithful,” but when Drake follows, he sounds somewhat enervated. 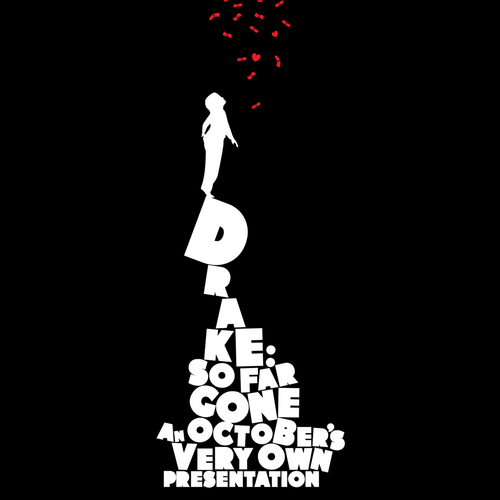 He has his moments, when he’s trading bars with Future on “Grammys,” blunting the Caribbean edge of “Controlla,” and rhyming over a Mary J. Blige sample on “Weston Road Flows.” The title track, “Views,” is Kanye-esque in its use of a gospel sample by The Winans, and suggests a path Drake could have taken.